I'm up at the WOW! 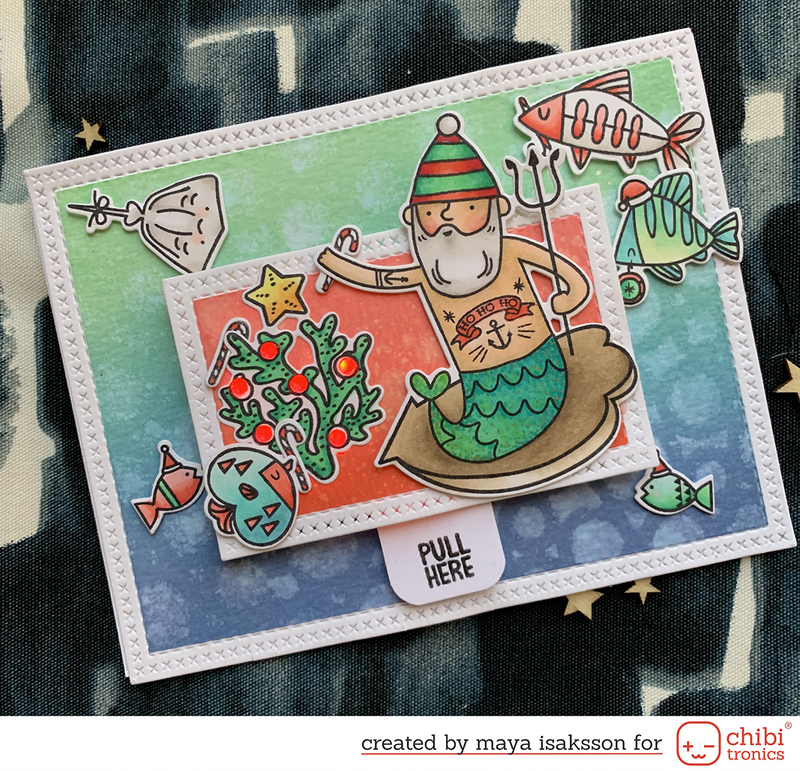 blog with this layout where I did an embossing resist background using the Chrysanthemum stamp. Hop on over to this post for a full picture and instructions. 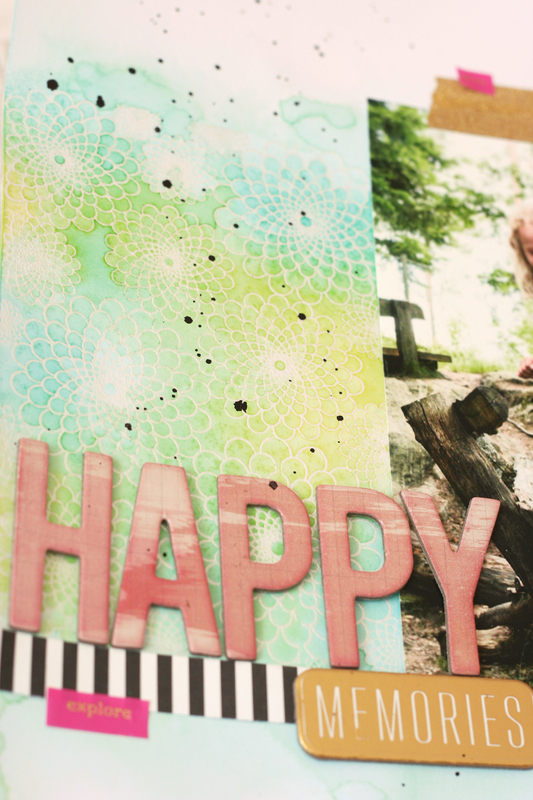 This is my second post today, keep scrolling for an art journal page and some gelli printing.